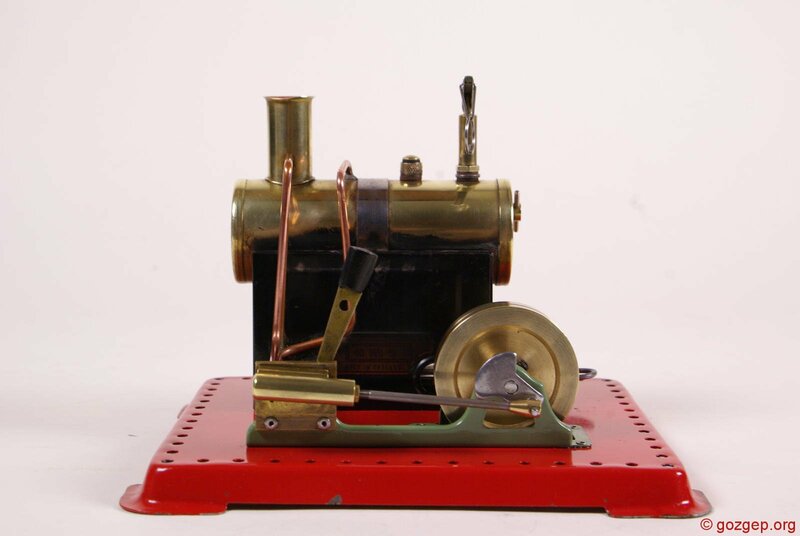 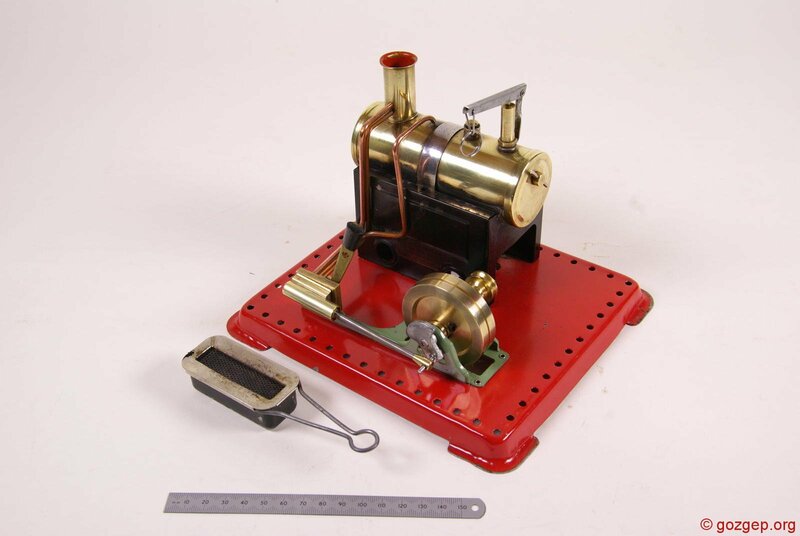 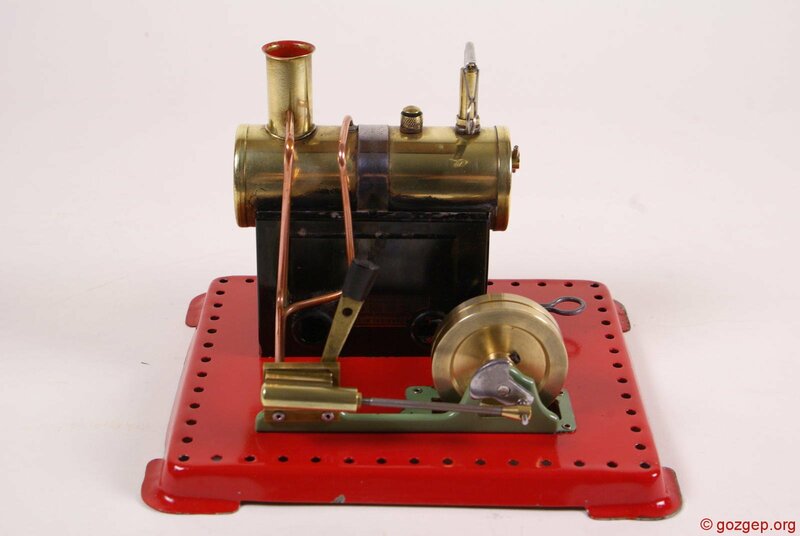 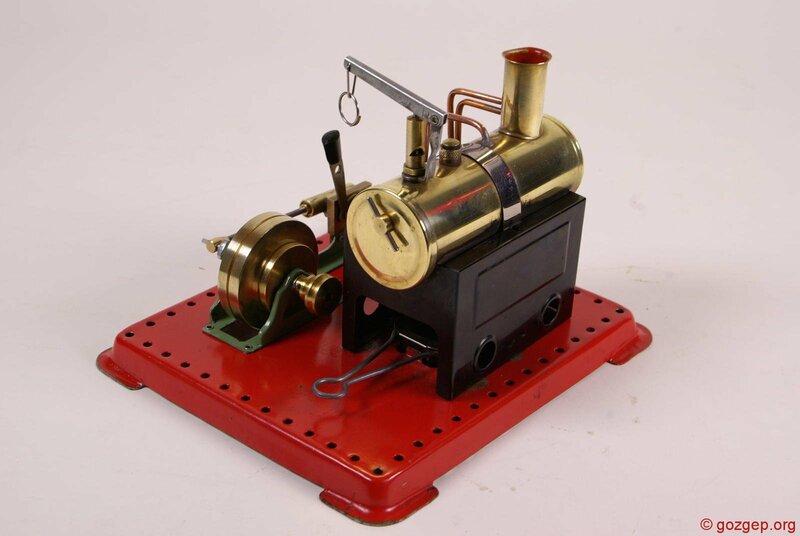 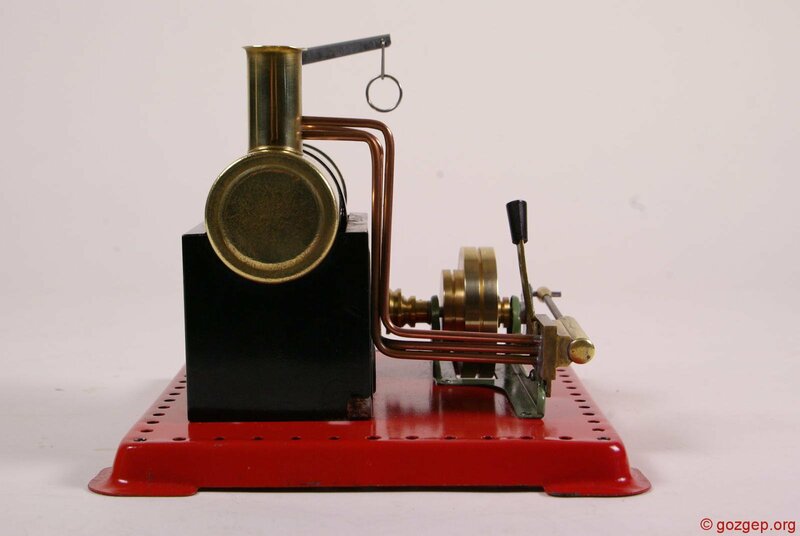 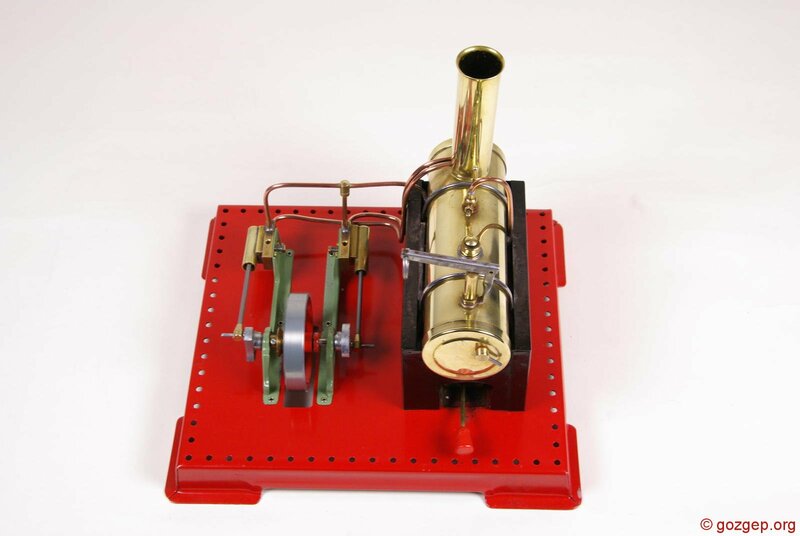 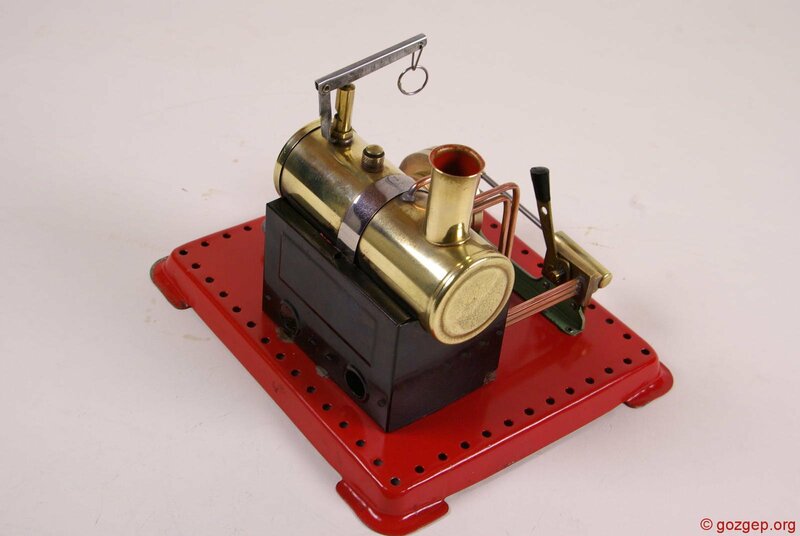 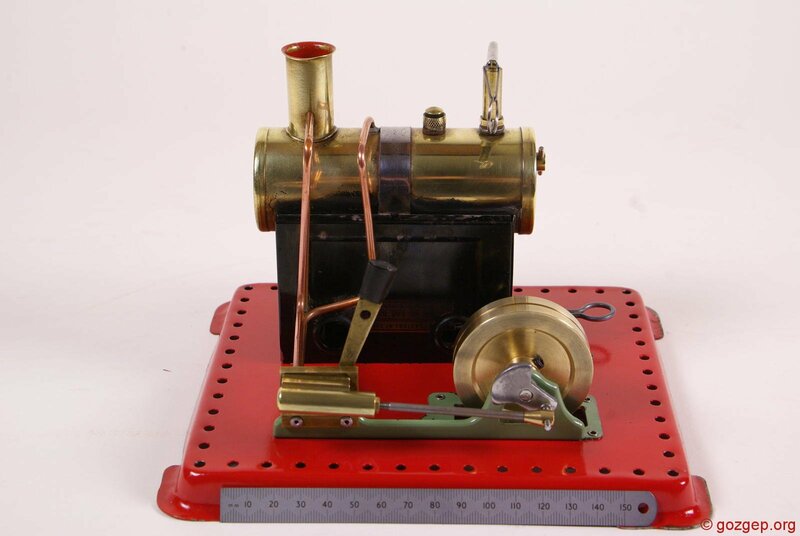 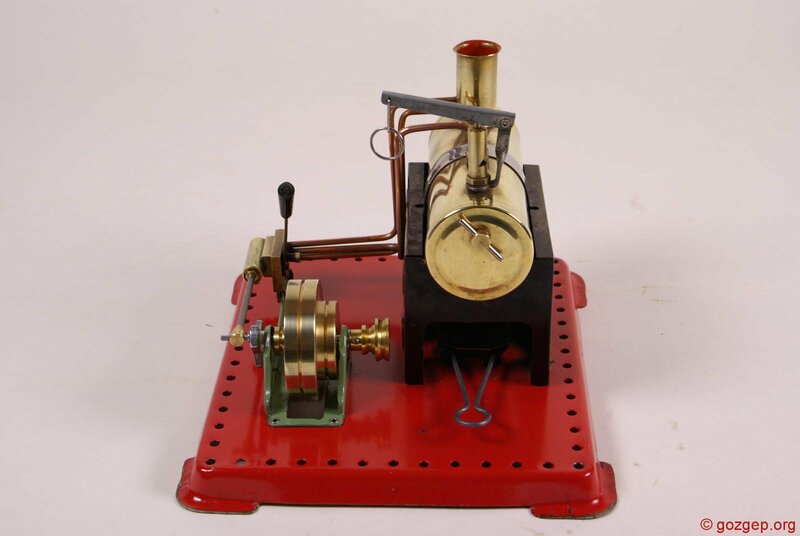 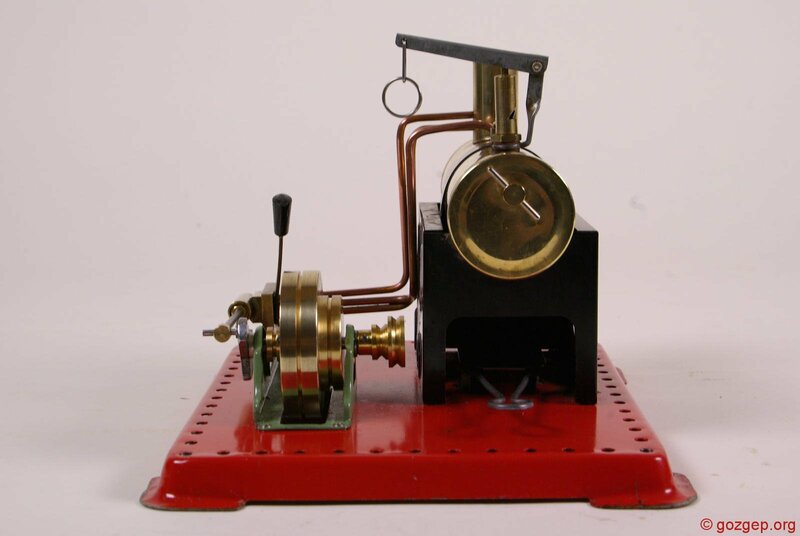 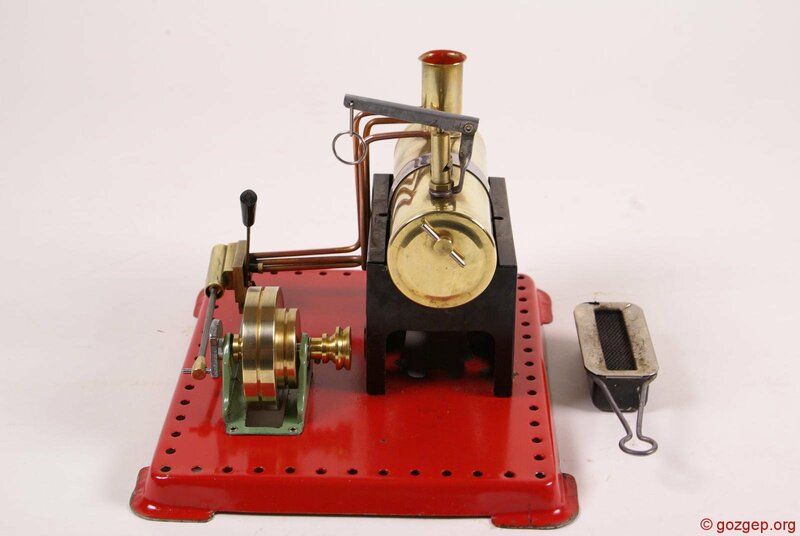 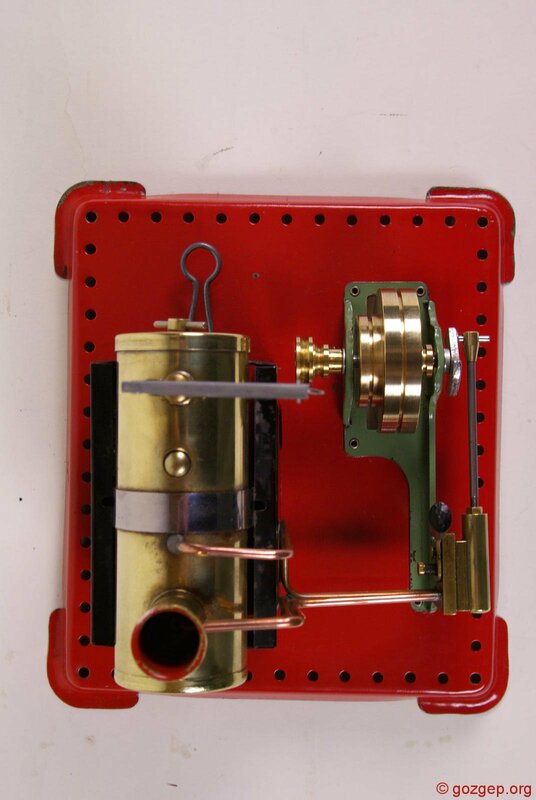 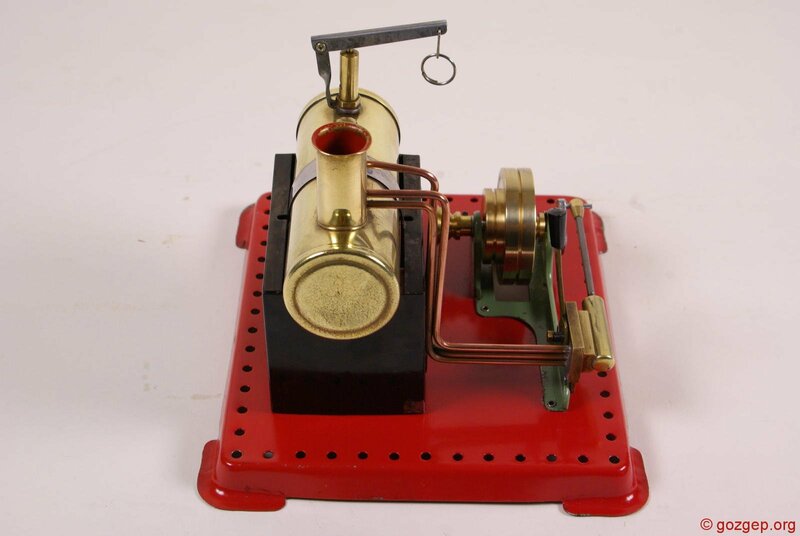 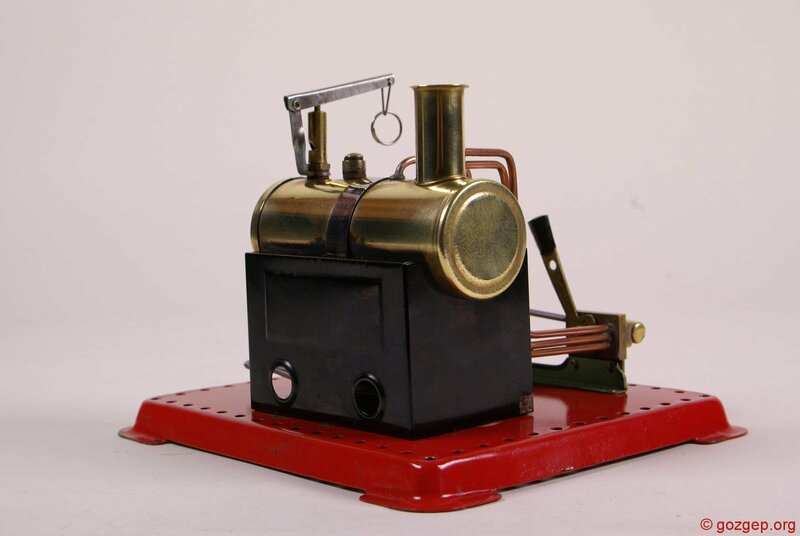 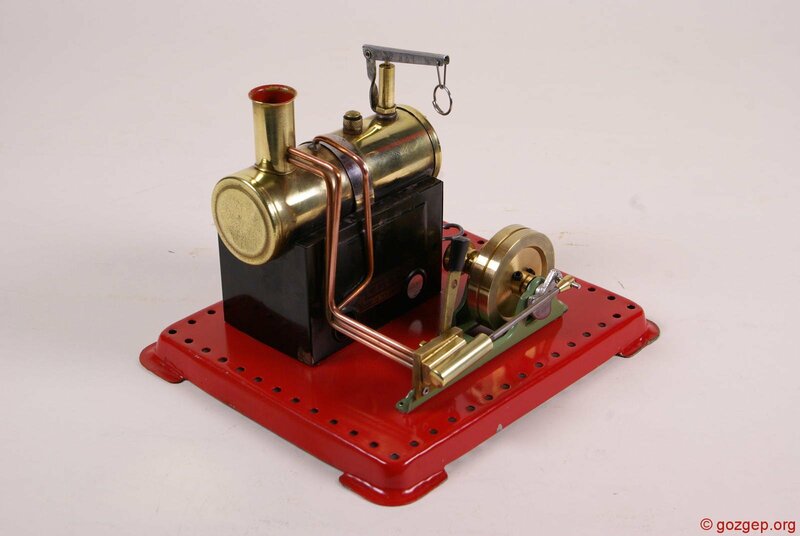 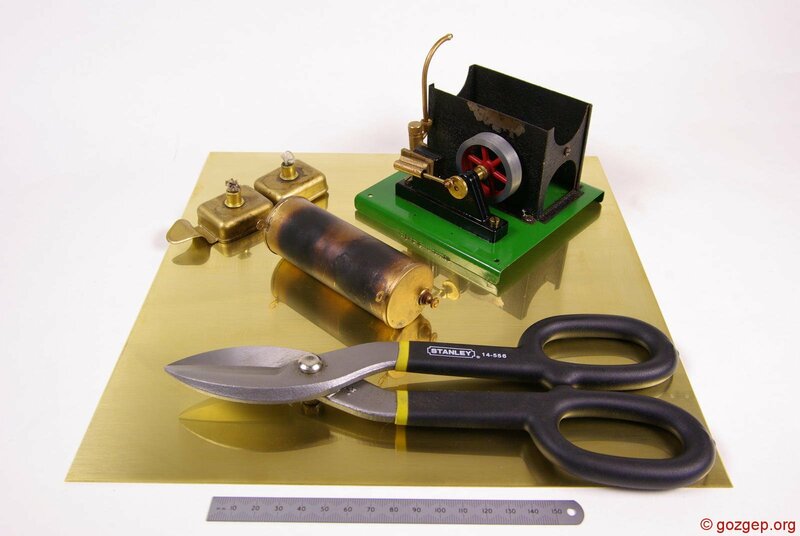 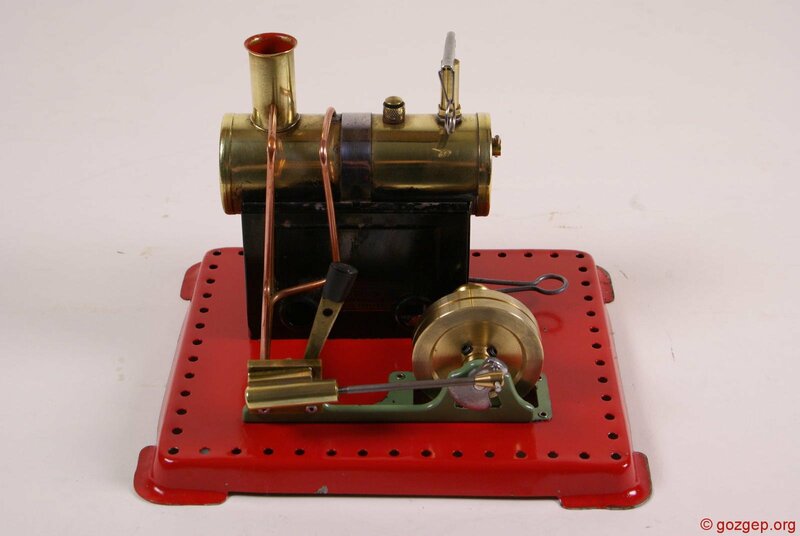 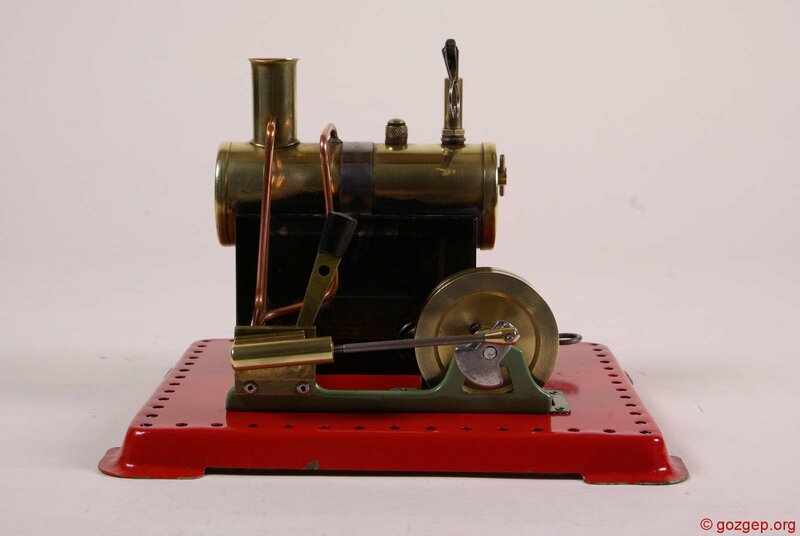 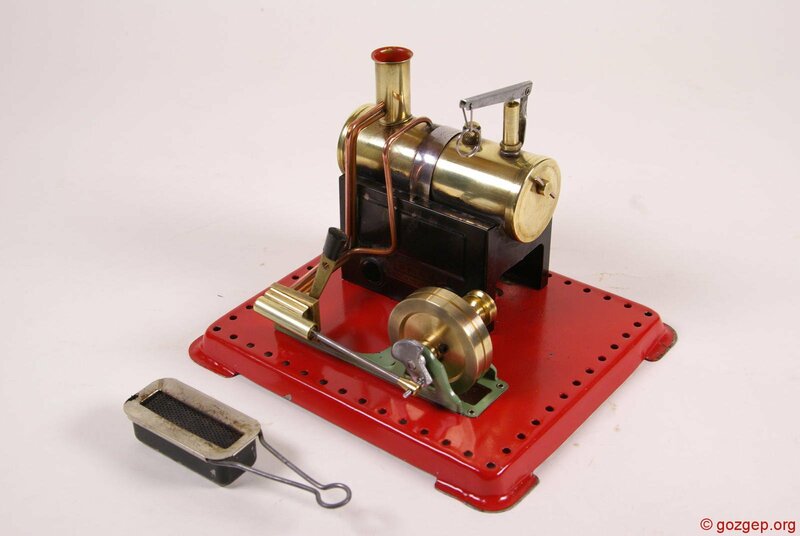 This a reversible Mamod SE2A, stationary model steam engine, made in England in the early 1970’s. 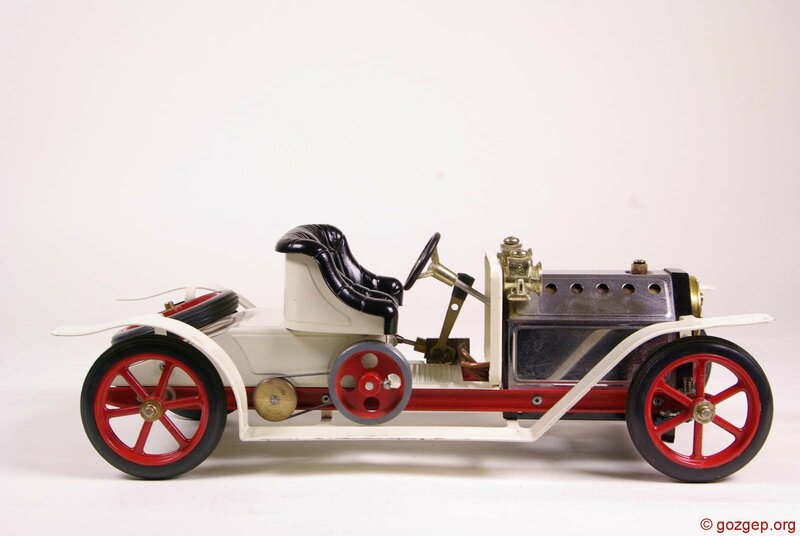 It is in almost original condition. 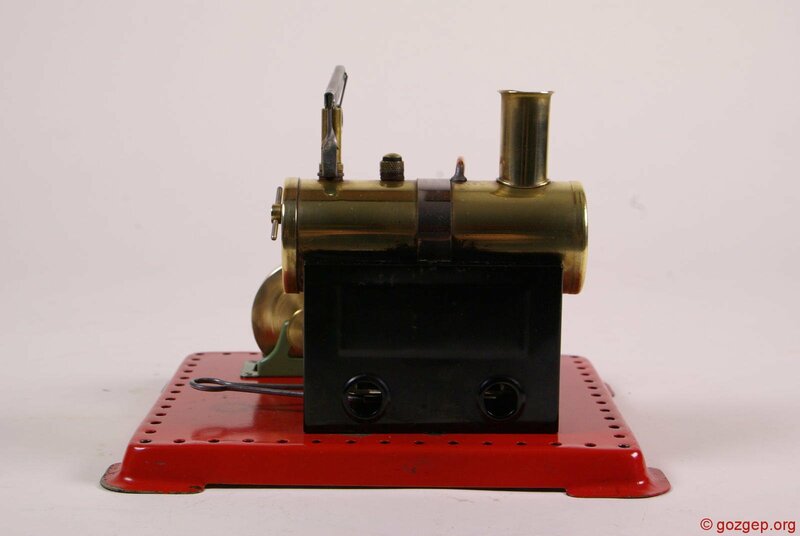 The pistons has been replaced with CJW Steam adjustable piston. 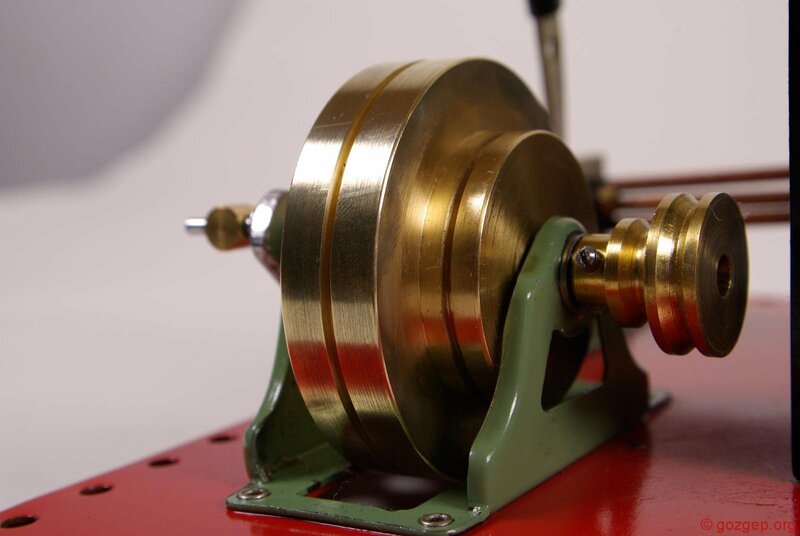 The original 64 mm 65 gram flywheel has been replaced with a 300 gram wheel, custom made by CJW Steam. 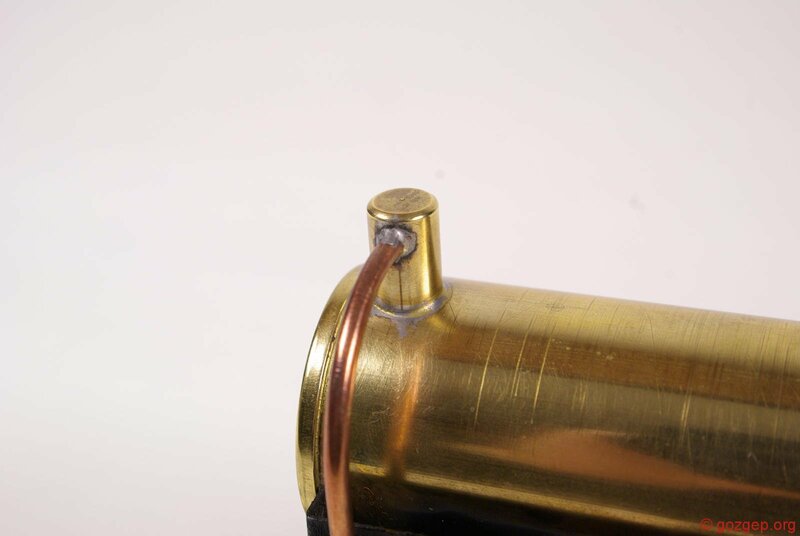 This has a groove on its outside rim, plus an additional 35 mm pulley turned into one side, both intended for turning small generators. 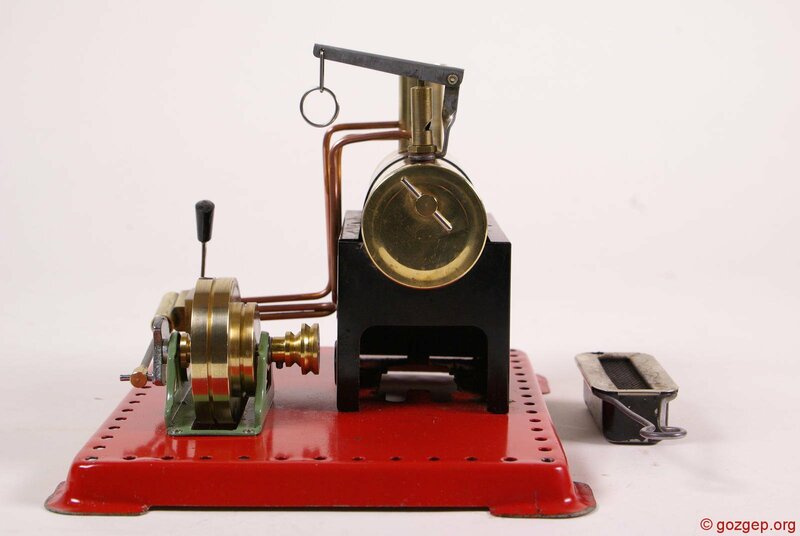 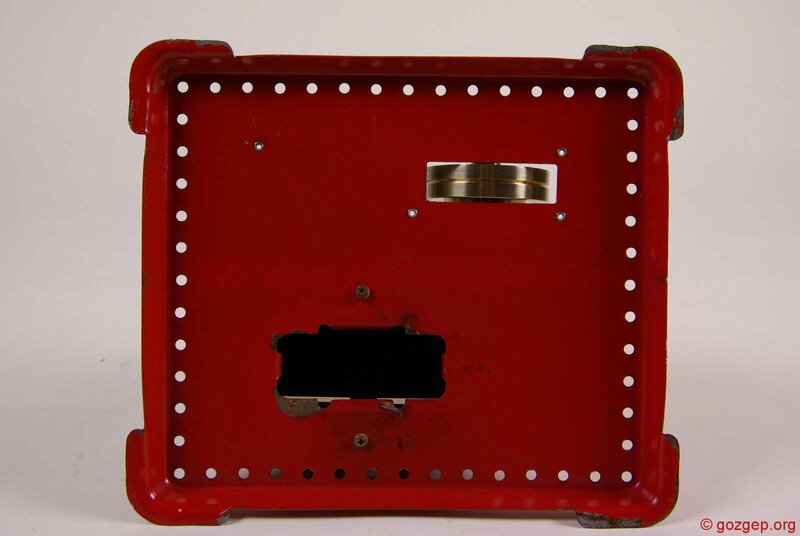 However, we are keeping the original parts so that the machine can be restored more closely to its original state, if need be. 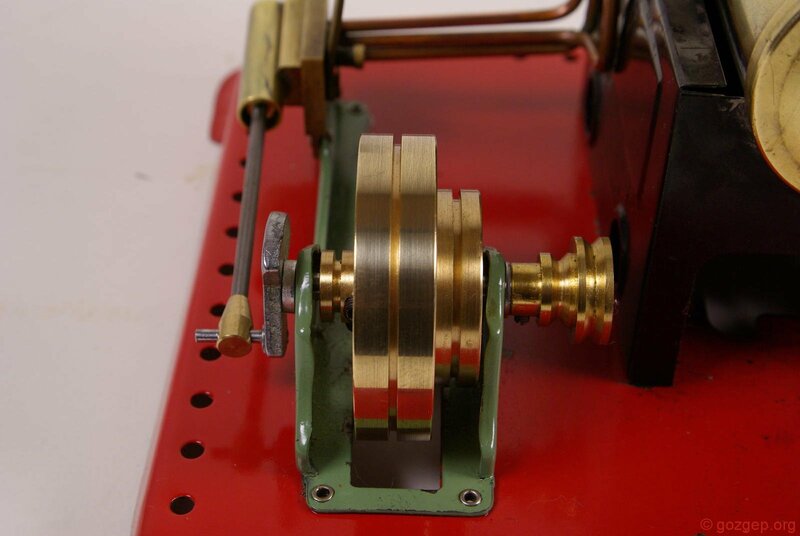 Mounted on: pre-drilled hardwood plinth c/w Mamod workshop tools. 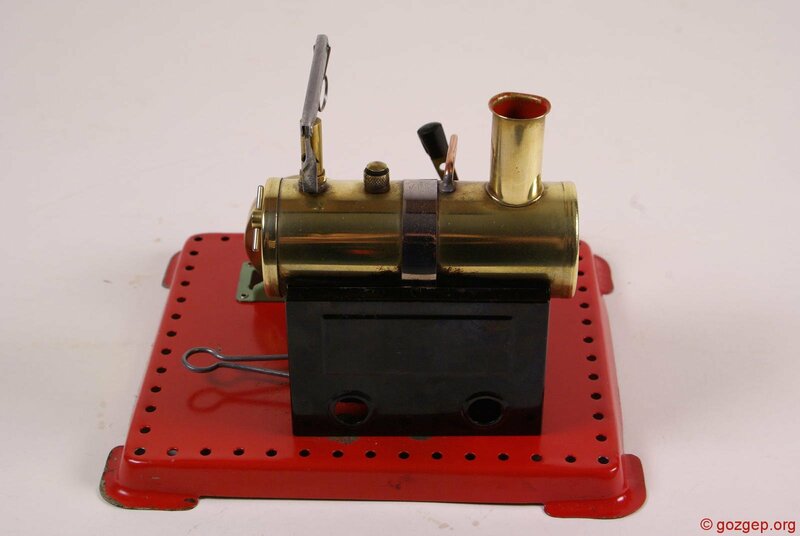 CJW steam adjustable piston.